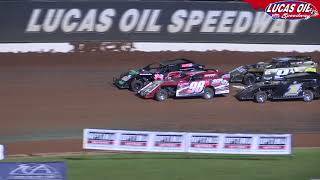 Wheatland, Missouri (April 21, 2018) Heydenreich, Marrant and Schutt prevail in as Lucas Oil Speedway opens Big Adventure RV Weekly Racing Series. 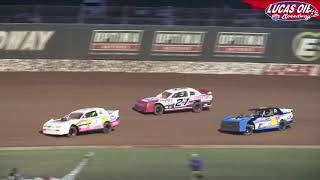 2018 LOS Street Stock Track Champion video. 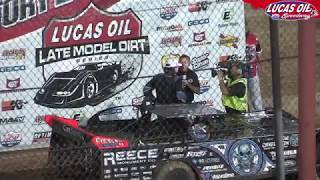 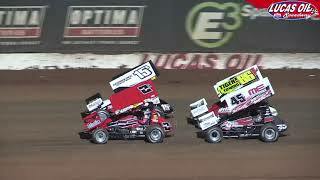 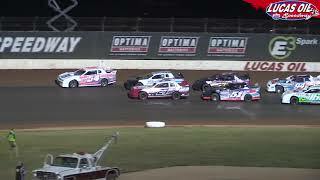 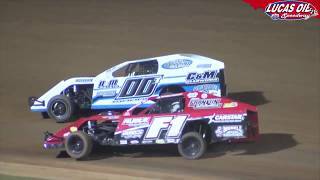 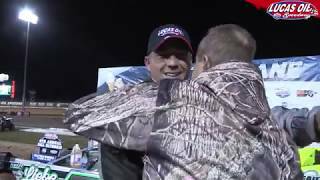 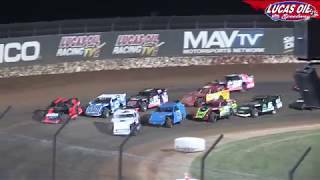 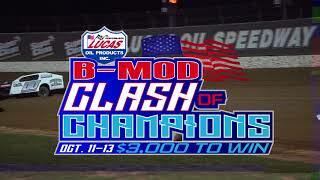 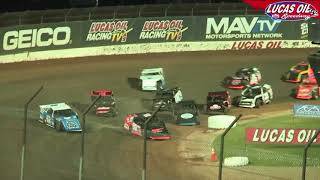 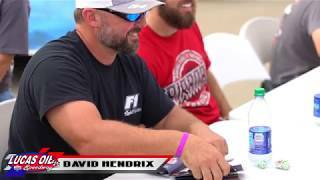 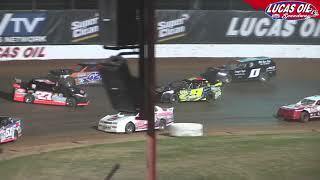 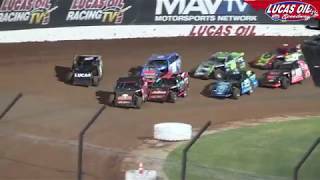 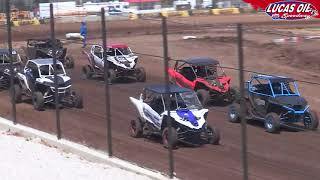 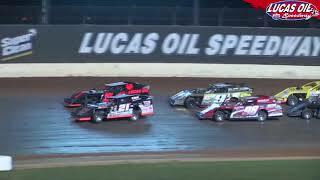 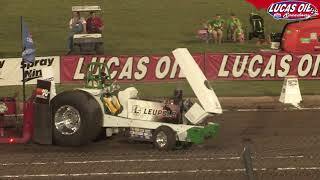 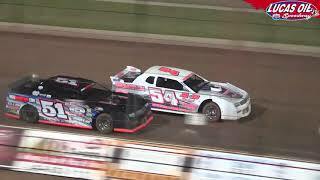 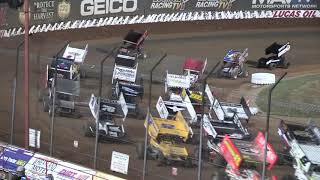 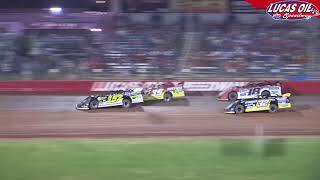 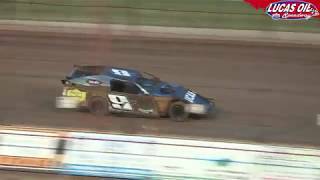 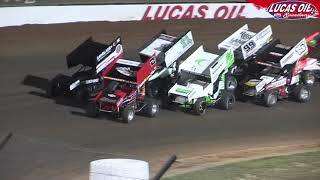 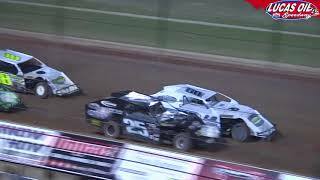 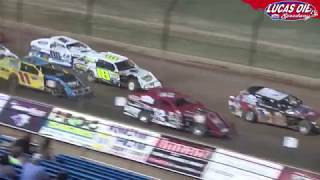 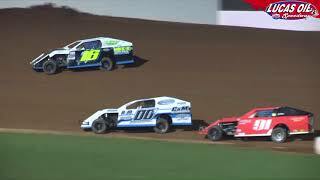 Nov 07, 2018 2018 Lucas Oil Speedway Track Champion David Hendrix banquet video. 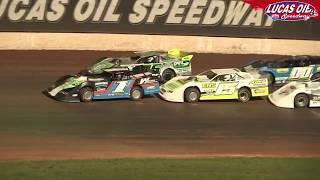 2018 LOS Street Stock Track Champion video.